BUDAPEST. What is ‘platformisation’ and how does it relate to digital manufacturing? How can cloud-based design help steelmakers improve efficiency and reduce costs? How far can we go with ‘deep machine learning’ without losing our grip on ethical responsibility and what exactly is ‘knowledge engineering’? 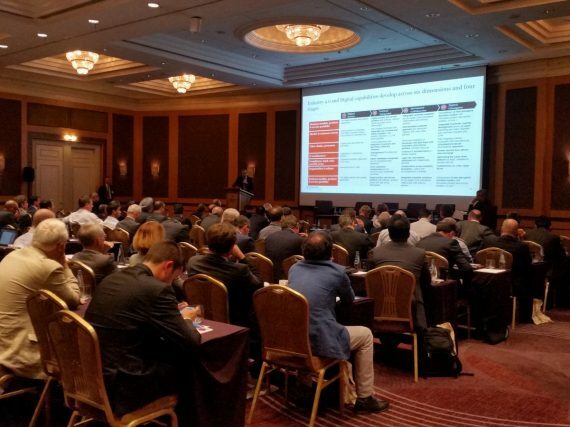 Join us at the Sofitel Hotel, Budapest, Hungary on 25-26 September 2019!